We have been an integrator of Palo Alto Networks™ firewall solutions since the company’s inception. Based on the company’s patent-pending App-ID™ technology, its next-generation firewalls enable unprecedented visibility and granular policy control of both applications and content at speeds up to 20Gbps with no performance degradation. Regardless of port, protocol, evasive tactic or SSL encryption, all of our implementation designs scan content to stop threats and prevent data leakage. For the first time, organizations can embrace Web 2.0 with complete visibility and control, while significantly reducing total cost of ownership through device consolidation. Most recently, Palo Alto Networks™ has extended this same security model to remote users with the release of GlobalProtect™. It has also launched its WildFire™ service to combat targeted malware. 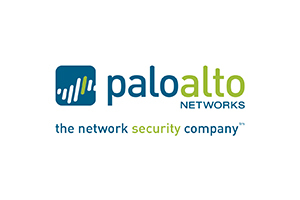 We’re big fans of Palo Alto Networks™. Our implementations reflect a deep level of knowledge and experience working with all of the company’s products. Talari has been redefining WAN reliability and application performance by aggregating multiple diverse networks into a virtual WAN. When we implement Talari, our solution designs continuously adapt network traffic flows based on the availability and quality of candidate network paths. Talari ensures applications that rely on a WAN are not affected by underlying network issues. The company’s patented technology delivers significant cost savings and quality improvements over single provider networks. For example, you can send VoIP and video down all networks simultaneously, without any conflict concern, dramatically enhancing the performance and value of your application investments. 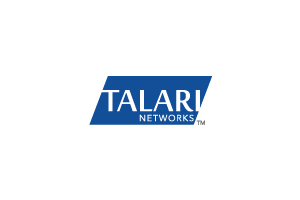 Talari has received numerous industry awards and accolades, including being named a Gartner Cool Vendor, Best of Interop, Performance Optimization and Techworld Awards, and 2012 Networking Application Product of the Year. We’re a “go-to” implementer for Talari. We know the company well and respect its dedication to continuous product improvements. 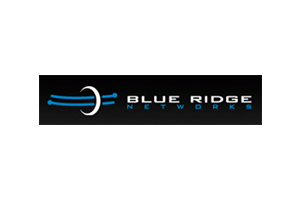 Borderguard: Blue Ridge Networks was essentially founded on the basis of its acquisition of intellectual property developed by a company called Network Systems. The Borderguard IP was foundational to what remains the world’s strongest VPN technology available (to the commercial sector). For clients where IPSec and/or SSL simply aren’t good enough, Borderguard solution designs are peerless. Appguard: As the name may suggest, Appguard is a lightweight Windows app that, when installed and properly configured, reduces the threat vector to as close to zero as possible. Appguard has an impeccable track record —a long history of preventing major infections wherever it is installed. A major benefit of Appguard is that you can comfortably remove performance degrading (and largely ineffective) antivirus programs. Appguard is available as an on-premise solution, via cloud access or, as a fully managed service. Medigate has developed a smarter way to identify, manage and secure connected medical devices. The company solves a white hot problem in healthcare, as bad actors recognize that connected medical devices not only provide a path to highly valuable patient data (that if seen, can be modifed) but an opportunity to assume control of devices connected to patients (a nightmare scenario). Medigate was founded in Israel and has now moved to the U.S. In less than a year, it has landed several significant U.S.-based health systems, including some of our nation’s largest IDNs. 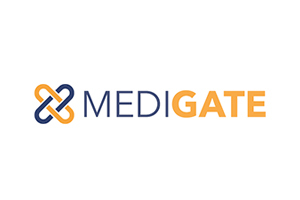 Unlike more generalized companies that specialize in securing IoT, Medigate is 100% focused on what it calls “the Internet of Medical things” (IoMT). Its platform not only supports the discovery of networked medical devices, but provides threat detection, prevention and real time analytics/reporting. And it does it the right way —via passive analysis of network traffic. Based on having developed the world’s largest database of medical device protocols, it is able to catalog, provide highly detailed device attribution and real time visibility to all connnected devices. The company’s solution is integrated with market leading trouble ticketing systems, asset management platforms, CMMS, leading Network Access Control (NAC) solutions (Cisco ISE) and firewalls (Palo Alto’s CheckPoint). Medigate is passionate about integration as a way to maximize the unique benefits of its solution and we’re passionate about being a part of its remarkable success. 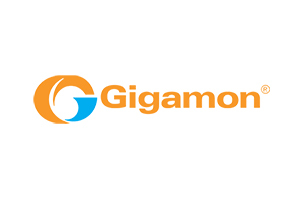 Gigamon sees itself driving the convergence of networking and security. The company is focused on delivering intelligent network traffic visibility across on-premises, virtual and cloud environments. Its platform is broad and includes hardware and software applications that often satisfy solution gaps in highly tailored environments. We also like Gigamon because we have found it to further enable and improve the performance of several non-native applications that we like to work with, including Medigate. 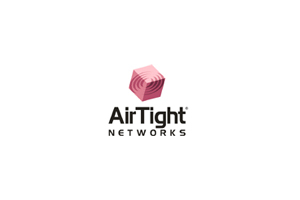 AirTight® Networks is the global leader in wireless security and compliance solutions. The company’s solutions deliver customers a best-of-breed approach to automatically detect, classify, block and locate any/all wireless threats. AirTight solutions include the industry’s leading wireless intrusion prevention system (WIPS) and the world’s first wireless vulnerability management (WVM) security-as-a-service (SaaS). The largest and most respected brands around the world have trusted SafeNet to protect their data, identities, and intellectual property for more than 30 years. Today, SafeNet secures the authenticity of your banking transactions, safeguards your health records, protects the purchase of your morning cup of coffee, and helps organizations to control risk, manage security, and maintain compliance. 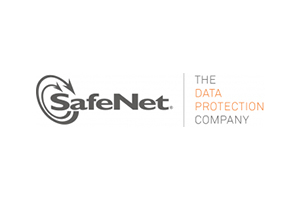 SafeNet is the world’s leading provider of Data Protection and Software Monetization solutions. © 2019 by ProActive Networks & Security, Inc.